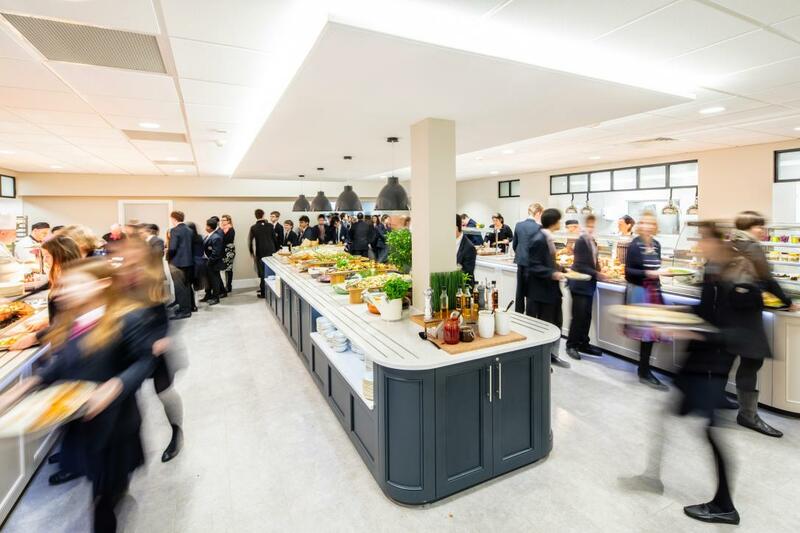 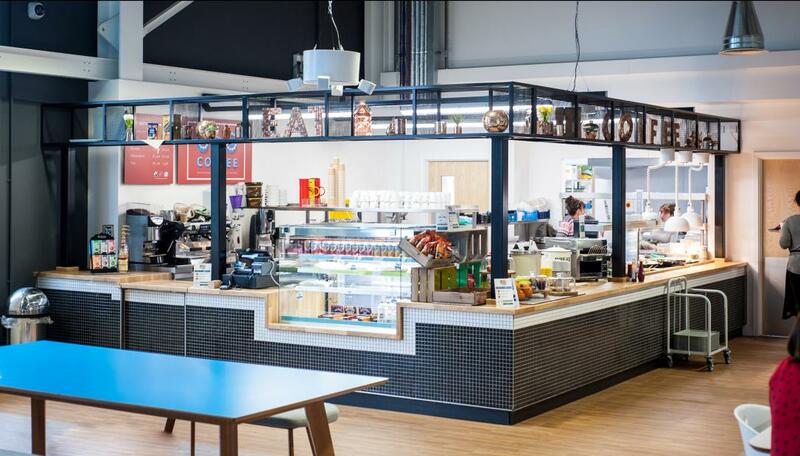 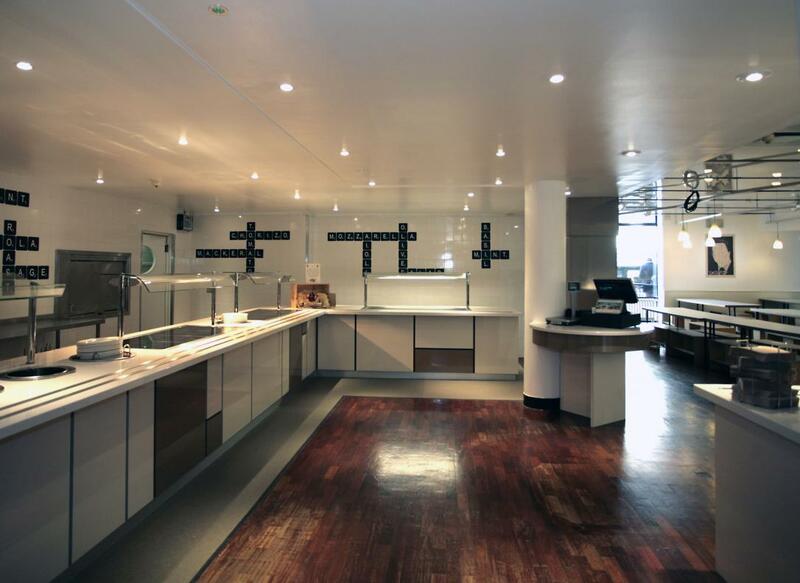 In partnership with newly appointed caterer, Lusso, Space Catering designed and installed a more contemporary and efficient food solution, which could both compete with the high street and appeal to its customer base throughout the day. 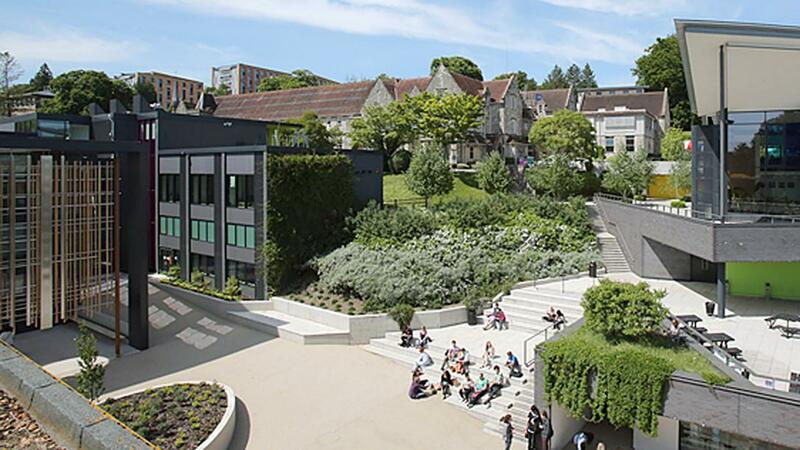 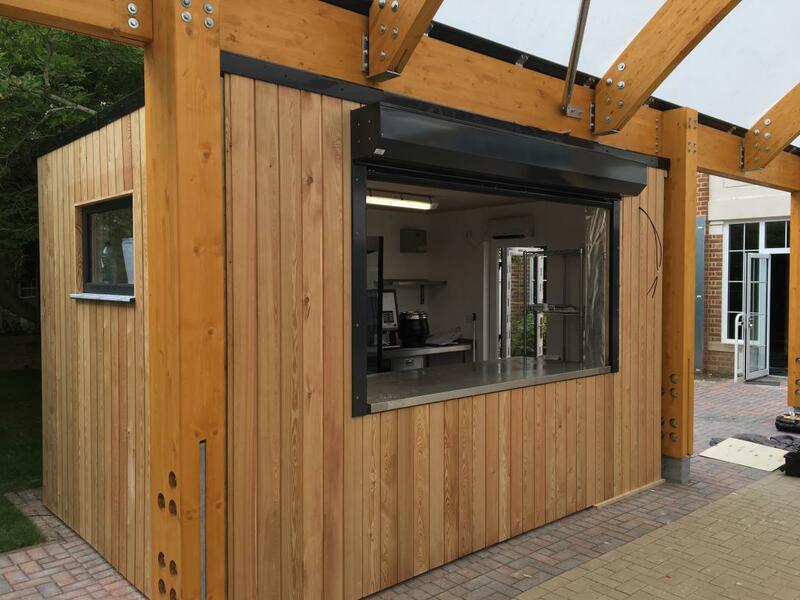 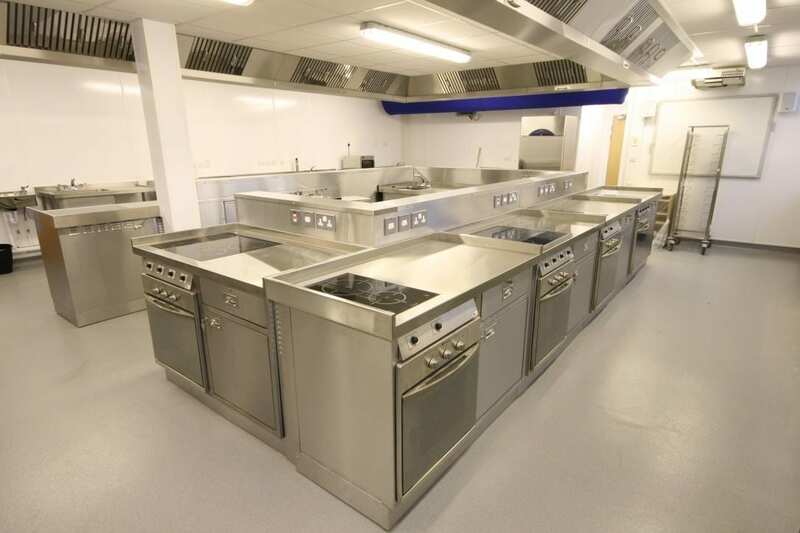 State-of-the-art catering training facilities for Gloucester Launchpad, Tewkesbury’s £5.8 million vocational training centre, are set for a flying start in September thanks to a brilliant scheme from Space. 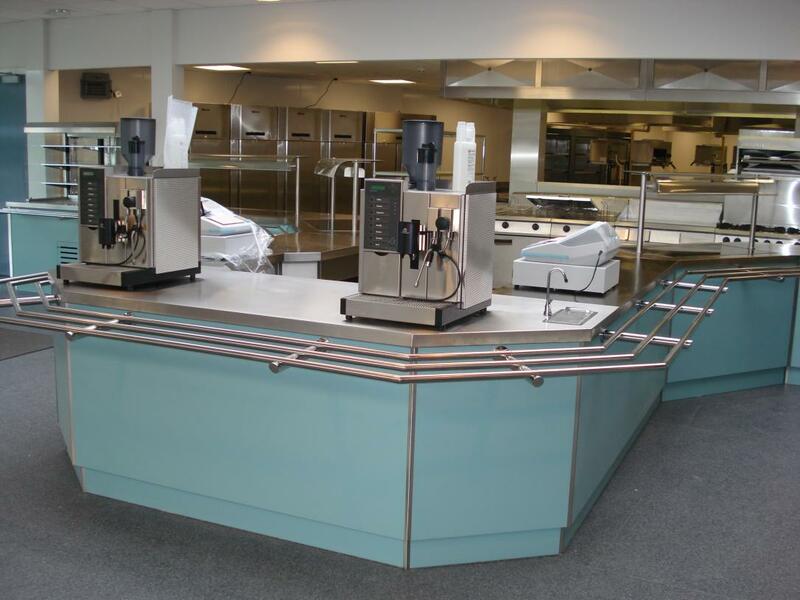 When Gloucester College asked Space to redesign the training kitchen, the challenge was to fit the required number of student training modules into a pretty limited area, but still make it easy to move around the different work stations, watch and learn.